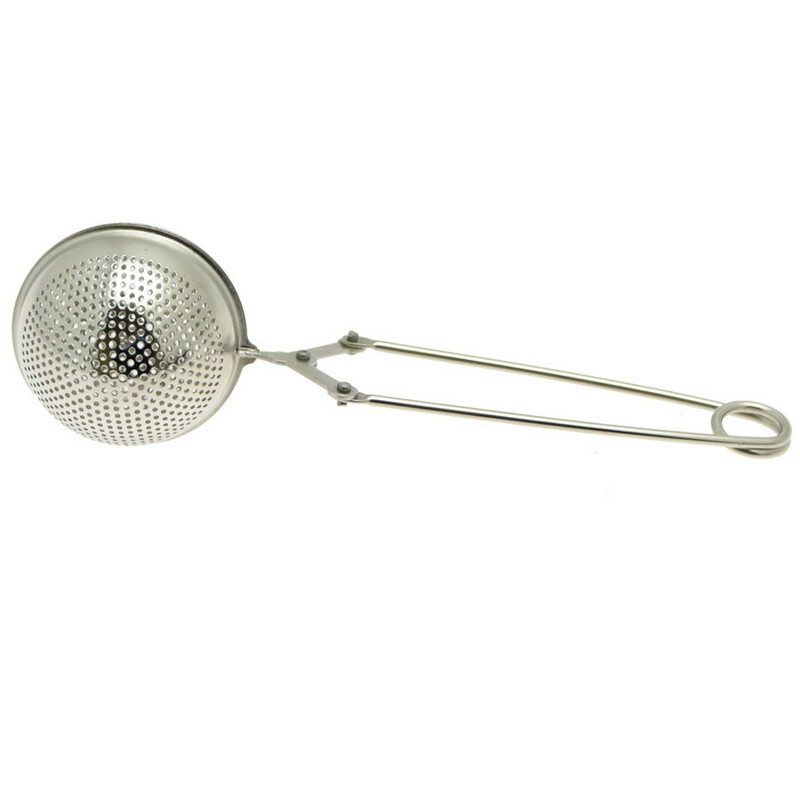 This is a perforated stainless steel teaspoon. This perforated stainless steel teaspoon has a handle long enough. It is ideal for big mugs. You can enjoy your loose tea during your gourmet breaks thanks to this accesory.